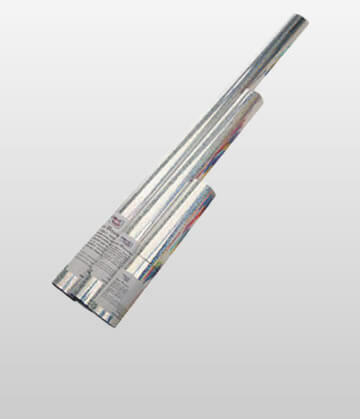 A safe and repeatable continuous flow confetti machine, idea for smaller areas. 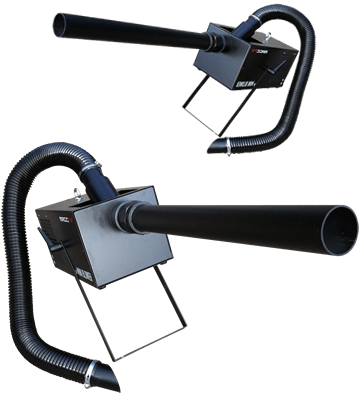 The MiniBlower is a continuous-flow, fan powered confetti cannon, shooting a stream of confetti up to 8m. 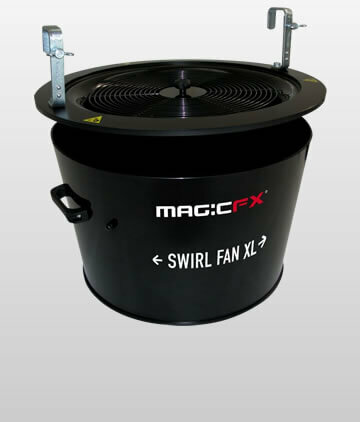 Ideally suited to night clubs and studios where a safe, repeatable and controllable confetti effect is required. The projection pipe directs the confetti exactly where you need it and the manual feed gives you complete control over the duration and intensity. 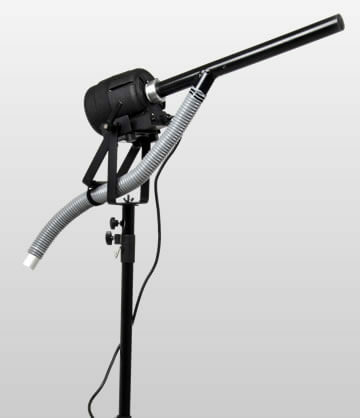 The MiniBlower can be switched on and off as required throughout a club night to give you a repeatable confetti shower or to cover multiple takes during a video shoot.